Property prices in Edinburgh rose sharply in the second quarter of 2017, up by 2.1%, taking annual growth to 3.7%, the latest index figures show. There was a 17% increase in new prospective buyers registering in the second quarter and a 3% increase in viewings year on year, according to the latest analysis of the city market from real estate firm Knight Frank. The data also shows that quarterly price growth in the £1.5 million to £2 million price bracket outperformed the wider average for the city and rising demand has not been matched by an uptick in supply. 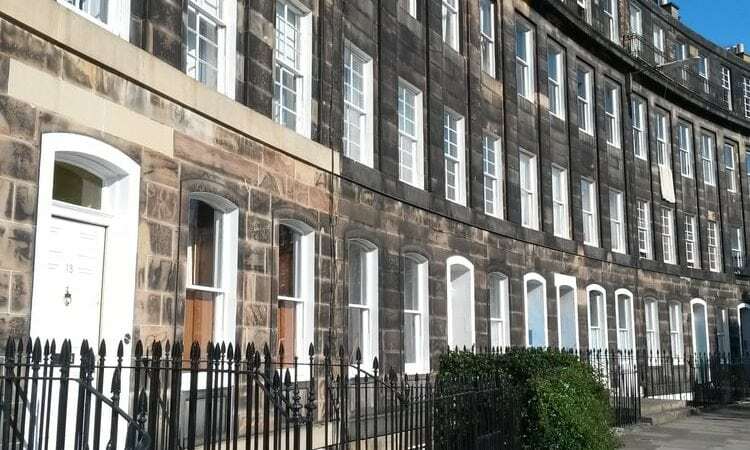 The report says that the property market in Edinburgh weathered any political uncertainty in the run up to the general election, recording the strongest quarterly growth since the inception of the Knight Frank index in 2008. It points out that the annual growth comes on the back of a continued strengthening of demand, with data suggesting recent economic and political events have had a limited impact on buyers. Demand has mainly focussed on the sub-£500,000 market where the property tax burden is lower and the report suggests that Government initiatives have also supported activity in the new build market below this level. However, there is anecdotal evidence of a pick-up in interest for larger properties valued above £1.5 million, a section of the market that has been more constrained by the higher rates of Land and Buildings Transaction Tax (LBTT). This is supported by an above average increase in prices in the £1.5 million to £2 million bracket in the second quarter of 2.2%, driven by demand for properties located in the city centre. ‘But a steady increase in both property values and demand across the market has not been matched on the supply side. Our analysis of listings data shows there were 15% fewer homes available for sale over the three months to June compared with the same period in 2016,’ the report explains. ‘This imbalance has resulted in heightened competition for best in class properties, which in turn has led to some selling for above their Home Report valuations,’ it adds. ‘There remain challenges for the market, not least surrounding higher purchase costs as a result of LBTT, and uncertainty surrounding Brexit. However, the primary drivers of the city market remain unchanged and these are expected to continue to drive turnover,’ it concludes.